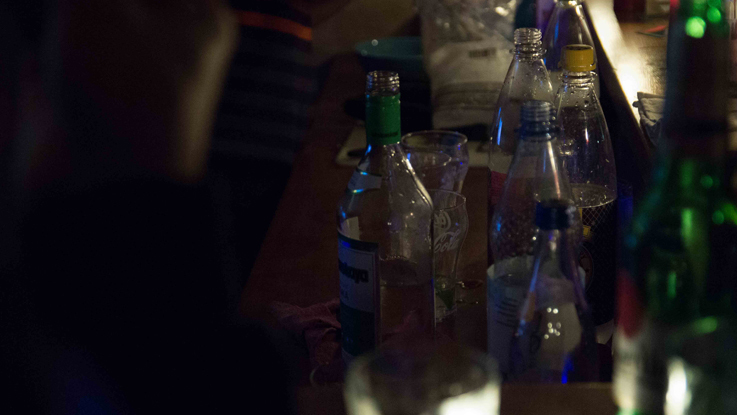 For the 70 plus attendees who braved the rainy Berlin night to make it down to the 2nd edition of Vodka & Videos – thank you for making our party one to remember. We were so happy to celebrate our two year anniversary with you. Much Vodka was drank, hours of videos watched and epic group karaoke was sung. Check out the interactive video below for a look at how it went down! 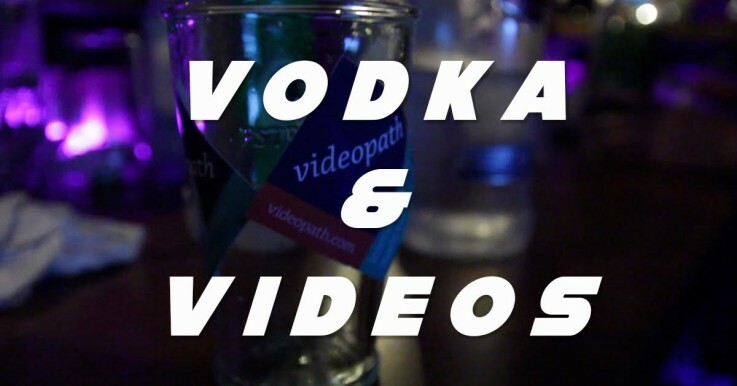 Sign up for our newsletter to stay updated with all things Videopath (including more Vodka & Videos parties)! This entry was tagged 2nd anniversary, Berlin, party, startup, videopath, videos, vodka. Bookmark the permalink.